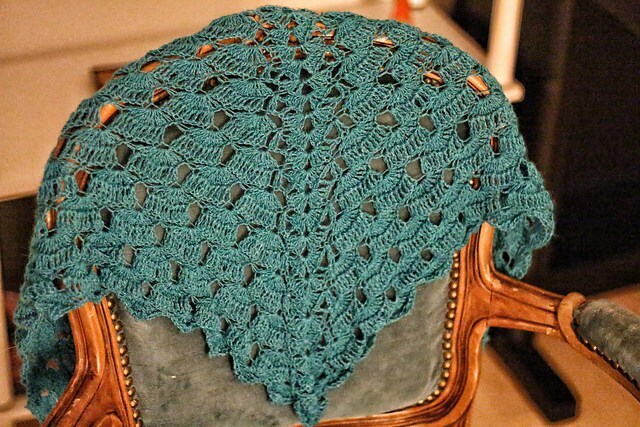 This lovely lace shawl pattern has been hibernating for some time now. 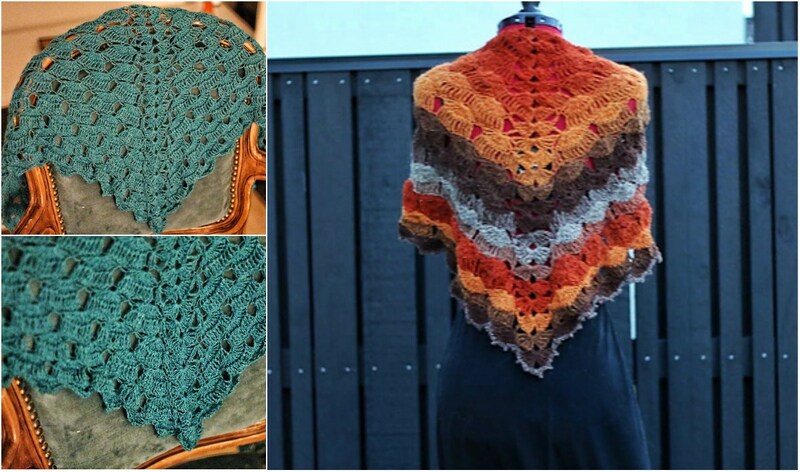 I do not have the time to go over all of my patterns as thoroughly as I would like, but hopefully you’ll be able to make one of your own, by following notes/ instructions. I grew up on a farm near the “fjord”. I don’t know the right English word for this, but it is somewhere in between a lake and the sea, and I have always loved being near water. Experiencing the beauty of nature on close hold has brought a lot of treasured memories, that I still carry with me today. This pattern reminds me of fresh air and slow waves.